When we get married, we all assume that we will live happily ever after. 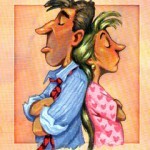 Regrettably, marriages are not like fairy tales and they need a lot of work to maintain. Even with all that work, sometimes they just don’t work out and it is no one’s fault. I guess that’s life. With divorce on the horizon, you need to be proactive and to get ready for the process ahead. Regardless of how amicable the split, it is just good sense. After all, no one wants to be on the wrong end of a divorce. Divorce is a legal process, and you are going to need an expert’s help. To begin with, good family solicitors will be able to tell you where you stand legally. If you have never been through a split, you don’t know how important it is to understand your rights. 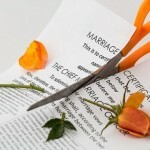 There is a lot of conjecture with regards to a divorce, but a lawyer will lay it out in layman’s terms. And, if the process escalates, you have someone in your corner that you trust. Going around the house making copies of sensitive information seems duplicitous. Like you are trying to make an underhand move. However, it is just self-preservation. If your partner has access to all your files and documents, how are you supposed to know what they are saying is true? At the end of the day, you cannot, so you just have to take their word and that is incredibly naive. You need to make a copy of any document you or your lawyer finds prudent. 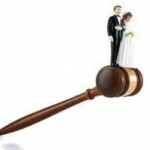 Divorce is not nice, but you need to come to a fair arrangement. That means that you have to split your possessions or take back the ones that you bought. Make a list of all the major items in your home and then decide which ones you want and which ones you can do without. 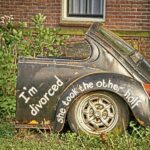 If you or your partner asks for something in the divorce, and the other party doesn’t want it, the divorce can run smoothly. The kids are the most important part of your divorce if you have kids of course. 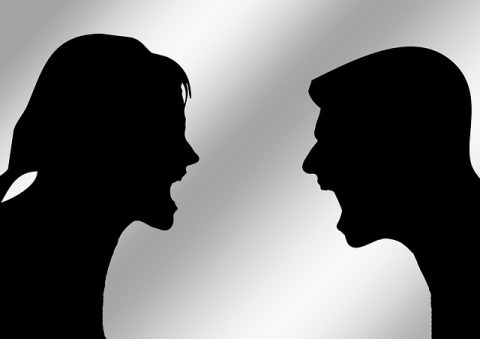 There is plenty of research to suggest how derisive a divorce can be to their upbringing. Now, that doesn’t mean you are bad parents for splitting up. A healthy life for their parents is better than a bitter and unhappy home environment. 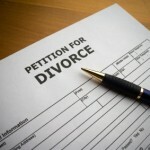 What it does mean, however, is that you cannot get caught up in the battle that is divorce. Things can soon turn ugly, and both parties have been known to try and exact revenge by asking for full custody, for example. But, that is only going to hurt the children, so ask yourself: what is best for the kids? Divorce is not nice. You might still be best friends, or you might be the most patient people in the word, it doesn’t matter. As a result, you need to be ready.